For many dogs and cats, age can signal a decline in their hearing, but with a little planning and thought, your pet’s hearing loss doesn’t have to be a huge disruption. 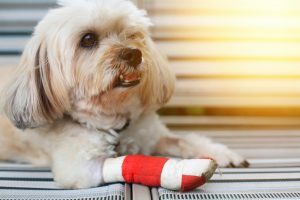 First things first, a vet check is needed to rule out any complications and it also gives you a full scope of what is going on. 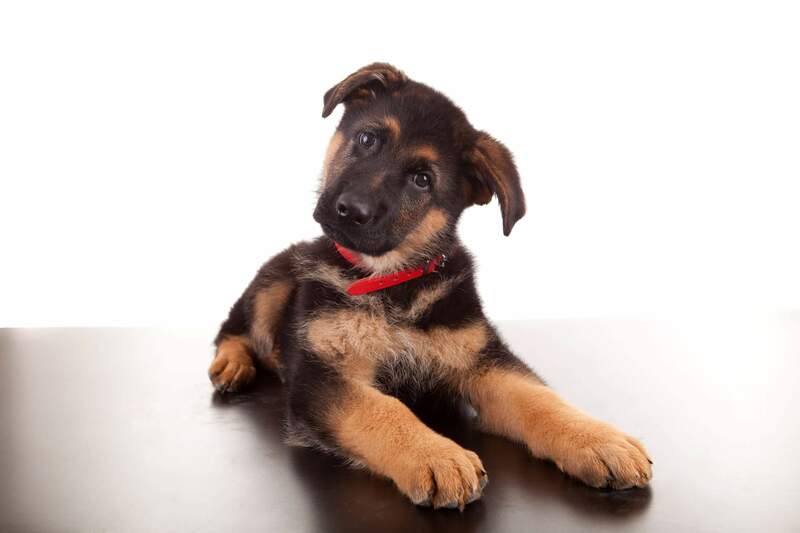 This is particularly (and more) important when dealing with younger pets, or animals who seem unwell, like shaking their head or exhibiting any unusual behaviours. Booking a vet check is vital to getting a better understanding of your pet’s condition and to ensure that it’s not a symptom of an underlying problem. 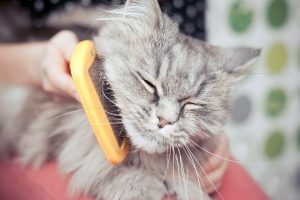 Sometimes hearing loss symptoms may have slowly crept up on your cat or dog, which means that they can normally deal with the lack of sound a little easier …this is rather common with older pets. A reduction in reactions to stimuli such as vacuum cleaners, loud children or other sudden noises (think smoke alarms or loud bangs). No reaction to clapping behind the head. Delayed reaction when called or asked basic commands. Very loud vocalisation (BIG MEOWS!). Cannot hear food being put in their bowls (or the chip packet being opened in the kitchen). For cat owners, discovering that your precious feline is completely deaf can come as a huge surprise. Suddenly, you may notice that your cat is no longer afraid of the vacuum or a group of screaming children running straight past their sleeping head. On a personal note, my older cat’s complete deafness was a huge shock to us. However, it came at a good time for him. He could happily live out the last few years of his life (in an extremely busy and loud household) in blissful silence. For a skittish cat, the silence can be pure heaven. That’s not to say the dog didn’t give him a few sudden and unexpected bum-sniffs along the way! Slow blinks. Communicate with your cat through body language. Keep a routine particularly with feeding times. Listen when they call and give them a visual sign you have seen them (big pats). Try not to startle your cat. Clap to get their attention. Plenty of pats and love …your affection needs to be amplified. Remember, that all those loving words and talking will now be replaced with touch and slow blinks. 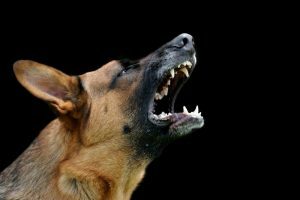 Dogs however are a little more obvious in their hearing capabilities. You may notice your dog not coming when called, but will enthusiastically come bounding when they can see you madly patting your legs. Many dog owners first notice the reduced begging, or that their canine companion doesn’t come charging at bull-speed at the sound of dog biscuits hitting their food bowl. Body language is very important – so use your whole body to show excitement, big pats, and energy are important. Have patience and consistency with your training and learn your dog’s visual cues. Show leadership through your body language. Keep to your routines (walking, exercise and feeding times). Learn visual cues for dog training. Clap to get your dog’s attention. Warn children not to startle your dog (particularly when sleeping). Dogs and cats who have lost all or part of their hearing will need to be kept safe. Traffic is the main one here. If your cat is an outside dweller, consider bringing them inside completely, or limiting their outside time. 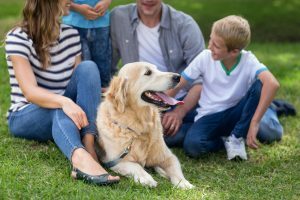 For dogs, until you have mastered your visual cues and dog training, it is best to keep your dog on leash and only visit secure off-leash areas when you are confident in your training. Ensure your fences are dog-proof and that bedding, eating and sleeping areas are away from high traffic zones.